Philippe van de Calseyde is an Assistant Professor of organizational behavior at the Eindhoven University of Technology (TU/e). His background is mainly in the areas of judgment and decision-making. Philippe’s research focuses on understanding how situational- and cognitive factors influence people’s judgments and decisions. Specific interests include how people respond to the decision-speed of others, interpersonal trust, human cooperation, negotiations, and the role of emotions in decision-making. In testing these relationships, he mostly conducts experiments and field studies. 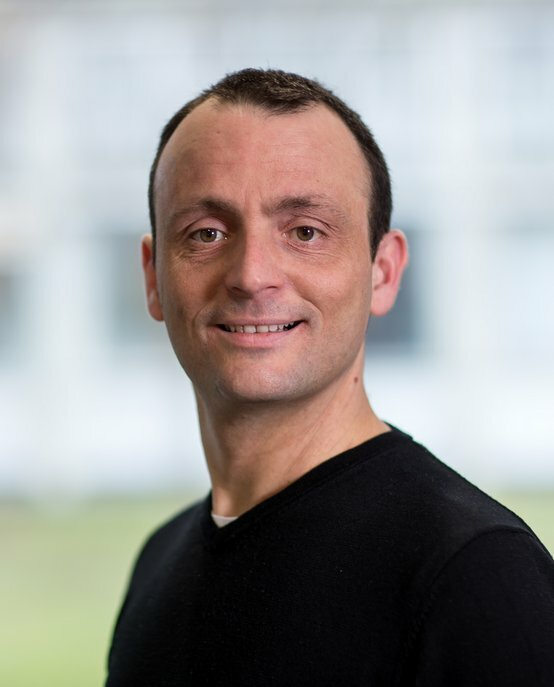 Philippe van de Calseyde received his MSc and PhD (with honors) from Tilburg University, in Social and Behavioral Sciences with a specialization in consumer behavior. During his studies, he was a member of the University’s Social Cognition and Decision Making Lab. Philippe has published in journals such as Organizational Behavior and Human Decision Processes, Journal of Experimental Social Psychology, and Judgment and Decision Making. The effects of observed decision time on expectations of extremity and cooperation.